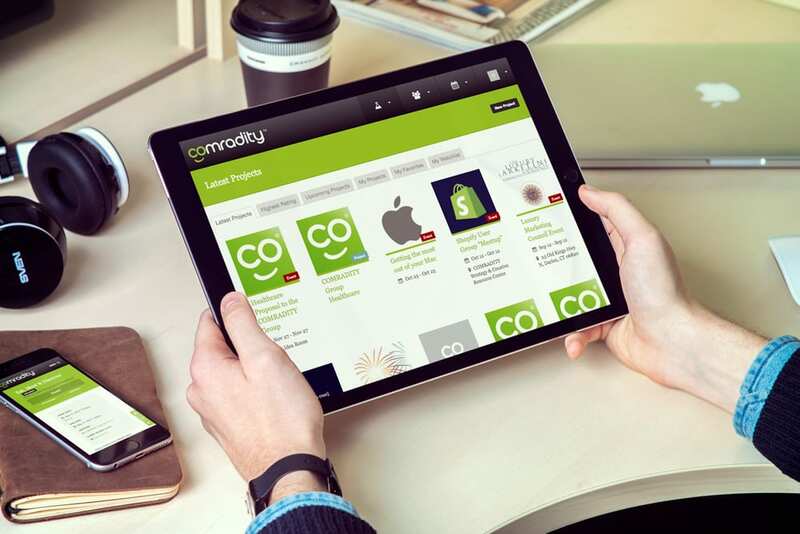 The Challenge: We're working with Comradity to develop a custom management tool for their growing coworking space. The coworking software platform we developed enables Comradity members to publish, promote and find resources for their projects; reserve physical spaces and conference rooms and manage their membership fees/accounts. The Challenge: Rearchitect Cubview 3 LMS from the ground up based on research, analysis and lessons learned from its first 2 years of production use. Integrate with enterprise Google Applications account for authentication, storage, document management and transactional email. The Challenge: Create an engaging social network to enable Wiley staff and their faculty network to connect with colleagues, find mentors, attend virtual and live events and post-event discussion groups, and view a wealth of resources all designed to help them grow as educators. The Challenge: Develop a cutting-edge platform to be used by Executive Network's service staff as their primary tool for customer information and matching research. The platform is intended to streamline EN's relationship workflow, which was previously a highly manual process involving multiple platforms (Salesforce, Regonline, Outlook). The Challenge: Create a custom learning management system to help students and teachers organize content, post homework assignments and videos, and hold discussions outside of the classroom. 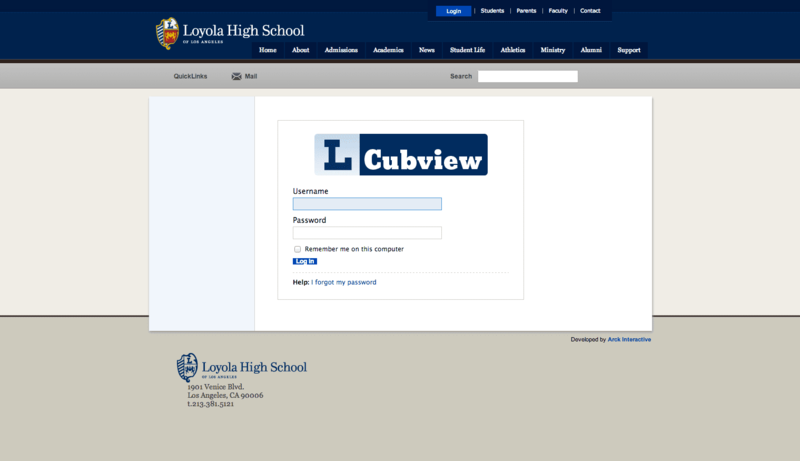 Improve Cubview's user experience, interface, functionality and performance based on faculty and student feedback from Cubview 1.0's first full year in production. 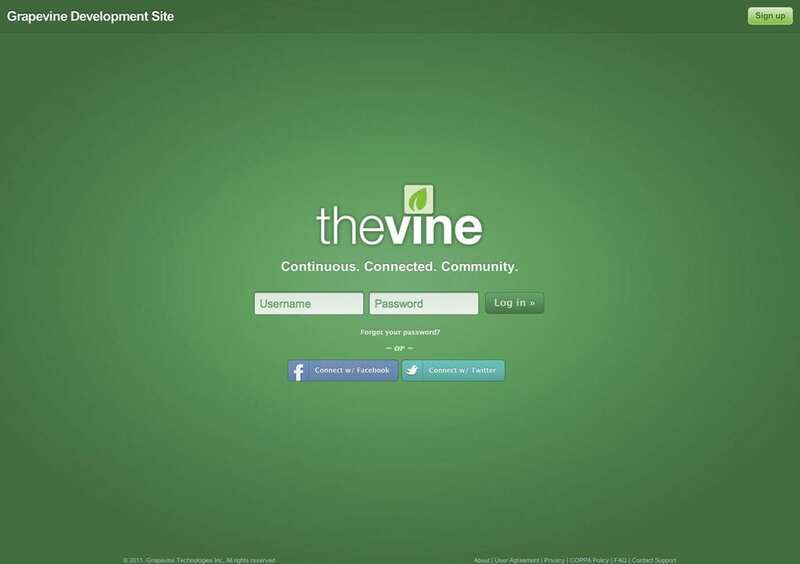 The Challenge: Develop a private and protected social network to allow religious communities to communicate with members, evangelize, motivate their members, boost giving, and generate revenue. The Challenge: The Reading Network (TRN), a reading education software firm, set out to develop a community that would complement their reading courses with an integrated space for interactions between instructors, parents and students. TRN provides tutoring in reading and tutoring with new instructional programs and e-learning resources under development that meet a variety of student learning needs and address more strands of literacy. Services are provided either online using their custom software education platform, or face-to-face via the instructor's home offices. The Challenge: Design, develop and support the World Bank's 30,000 member social intranet and external community: Scoop and eScoop. 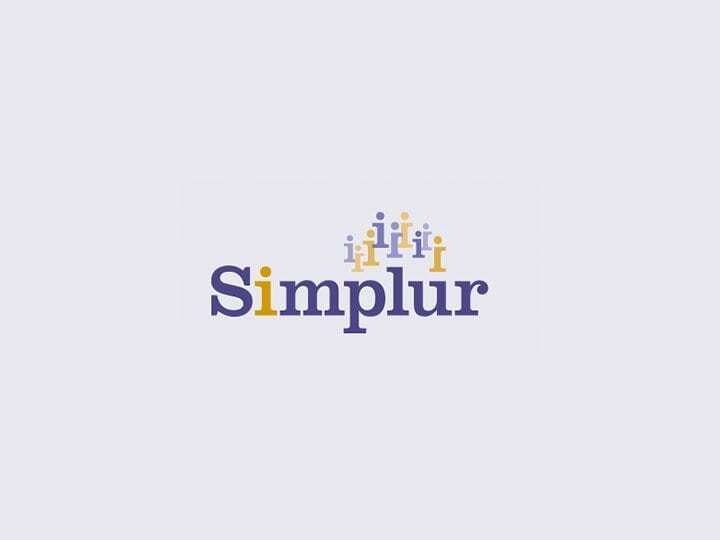 The Challenge: Simplur was founded in late 2012 with the mission to help citizens gather to create better government and non-profit organizations through social networking and crowdfunding. They're focused on democratizing political giving with an innovate, custom political crowdfunding software platform, that relies on crowdsourcing. Simplur is fueled by a supportive social network, that amplifies individual contribution, promotes campaigns and takes donation management to the next level. We're ready when you are. It's go time. Shoot us a message and soon your project will be listed on this page.